Nordic Ruby is back! 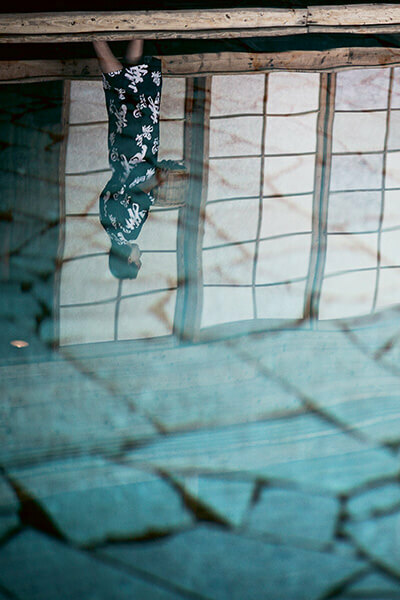 Join us for a two day conference/spa retreat for developers and designers that care about their craft. 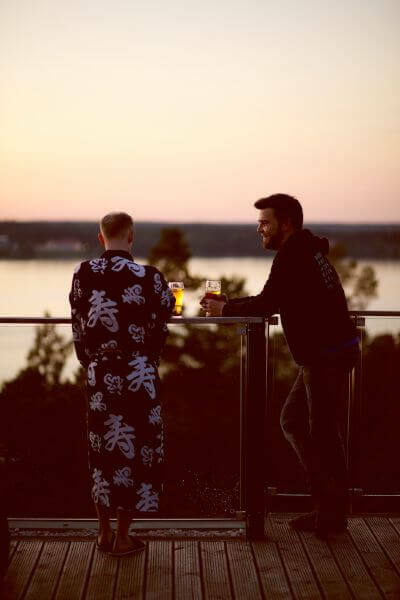 Nordic Ruby will take place at the Yasuragi Hasseludden spa — a peaceful oasis where you can enjoy Japanese baths, a relaxing atmosphere in the beautiful Stockholm archipelago, and delicious Japanese and Asian cooking. All of this is included in your ticket. 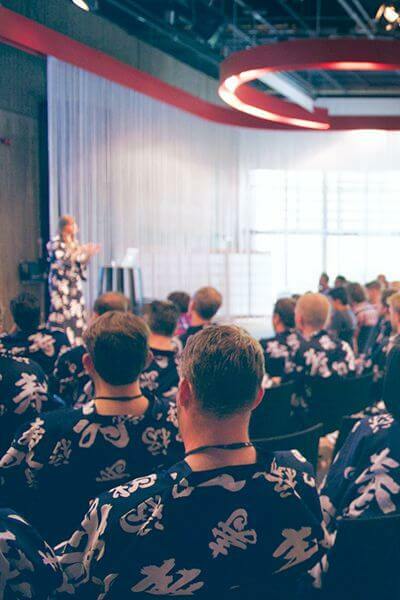 Nordic Ruby 2016 is only one week away! Here's how to get to the venue on Friday next week, June 17th. 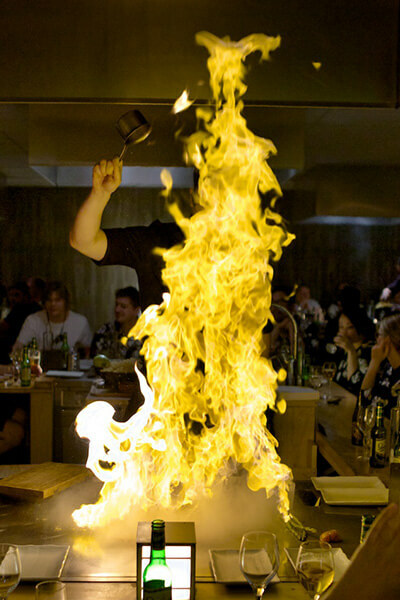 Due to booking rules at our venue we have to close registration next week. We're currently accepting talk proposals for this year's Nordic Ruby, and we thought it would be helpful if we talked about how and when to submit a proposal, what we're looking for, how we select speakers, etc. Nordic Ruby is organised by Varvet (formerly Elabs), an agile web and mobile development shop based in Gothenburg, Sweden. Nordic Ruby © 2016 Varvet AB.